A solo artist who does everything from compositions to design in order to cater to his every artistic compulsion. Began composing in his teens. After being a member of countless band projects, he awakened to the realm of DTM. In 2009, uploaded the original song “Moonside e Youkoso” to Niconico, which featured Miku Hatsune. Began releasing countless hit songs on the Internet after this. 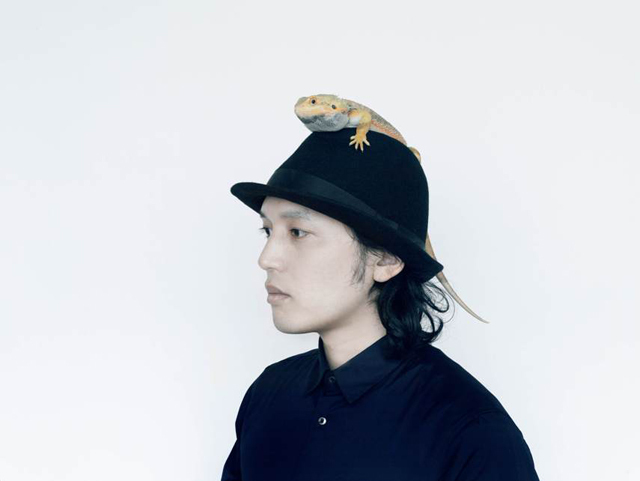 Incorporated electronica and post rock elements to create a nostalgic feel to his works. Became a popular vocaloid artist. Along with distributing his own music, participated in many compilation works and provided songs to many artists, both major and Indies. In 2011, founded the label “balloom” along with a total of 8 vocaloid artists. As the label’s 2nd work, released the album “Alice in Wonderword”. That same year, nominated as “Yuushu Indies Artist” by Billboard JAPAN at the “Billboard JAPAN Music Awards”. In November 2012, released the 2nd album from SPACE SHOWER MUSIC, “Girlfriend from Kyoto”.